Felicia Eyewear is made in Italy. Handmade in Italy, Felicia Eyewear is both stylish and elegant. 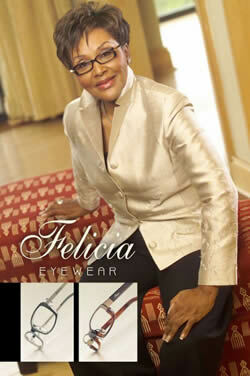 Felicia's own line of stylish sunglasses and prescription glasses competes with top lines, such as Fendi and DKNY. The well-established Felicia Eyewear brand is distributed through major optical centers throughout South Africa. 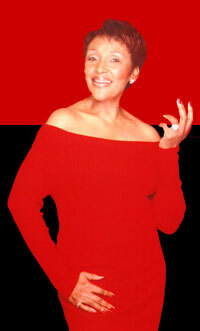 Felicia has also introduced an afforable line of women's apparel. The line includes replicas of the expensive suits she wears on television.